Description:A TRIPLE-ACTION BODY-CONTOURING FORMULA – HELPS COMBAT THE APPEARANCE OF “DIMPLED SKIN”,.. Description: A 3D lifting & re-shaping facial c.. 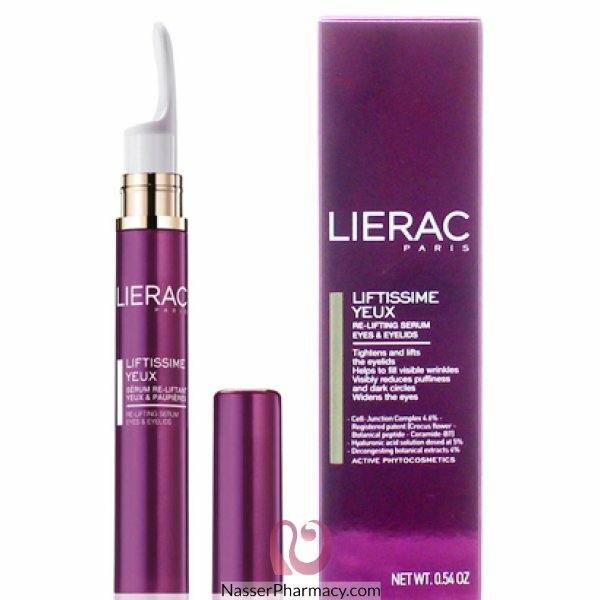 Description:This rich and velvety cream restores youthfulness to your complexion while firming and p..
A multi-action, anti-aging night treatmentCombines.. Description: Contains a high concentration of botan.. Description:Hydrating body water with 3 white flowers. 24 hydration and relaxing effects. A fresh an..